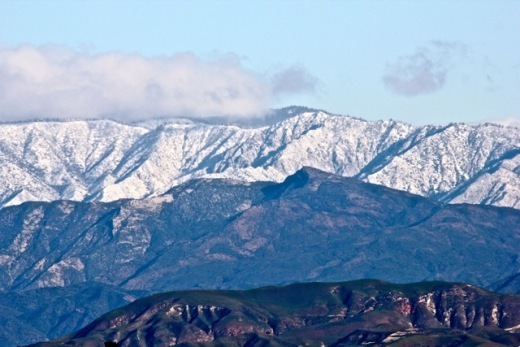 Marcella Ketelhut of local Los Robles Hills Winery grabbed her camera for some shots of snow blanketing the Santa Susana Mountains today after last nights brief storm. This was a rare and welcome sight this winter season in the Conejo Valley. Snow means skiing! 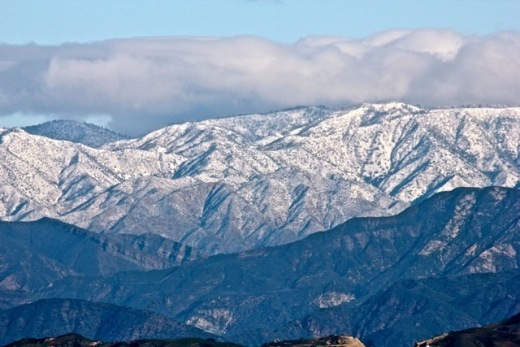 Click HERE for several local ski clubs in the Conejo Valley/Ventura County area!